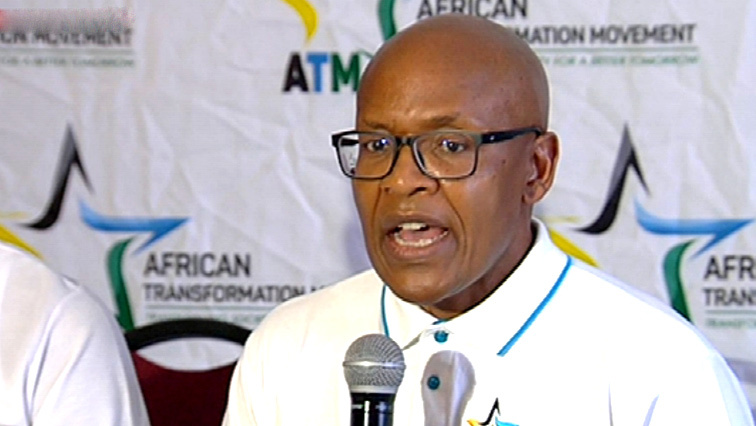 ATM takes campaign to Xolobeni in EC - SABC News - Breaking news, special reports, world, business, sport coverage of all South African current events. Africa's news leader. The ATM is currently on its campaign trail in the Eastern Cape. The African Transformation Movement (ATM) has taken its campaign trail to Xolobeni outside Mbizana in the Eastern Cape. Chairperson of the party in Alfred Nzo, Nelson Mampofu, has called for peace in the extremely divided community on proposed titanium mining. Mampofu says government must not impose mining on the people in the area. “We are aware and we have heard the cries of people in this locality and we as ATM have decided to come here so people can know about their rights so that there can be peace. Because there can be no peace if people are divided just because there is a development coming to the area, now we are very concerned about this,” says Mampofu.